The court generally employs a three pronged approach to equitable distribution. Rothman. First, it decides what is marital property and what is separate property. Next, the Court decides what is the value of all marital property to be distributed between the parties. Some assets are valued easily (bank accounts, stocks and cash). Other assets will require an expert’s opinion to set a value, such as real estate, business interests, or a professional license. Finally, the Court will apply the relevant statutory factors in deciding how to distribute the valued marital assets fairly among the spouses. gifts to one spouse from anyone other than the other spouse. 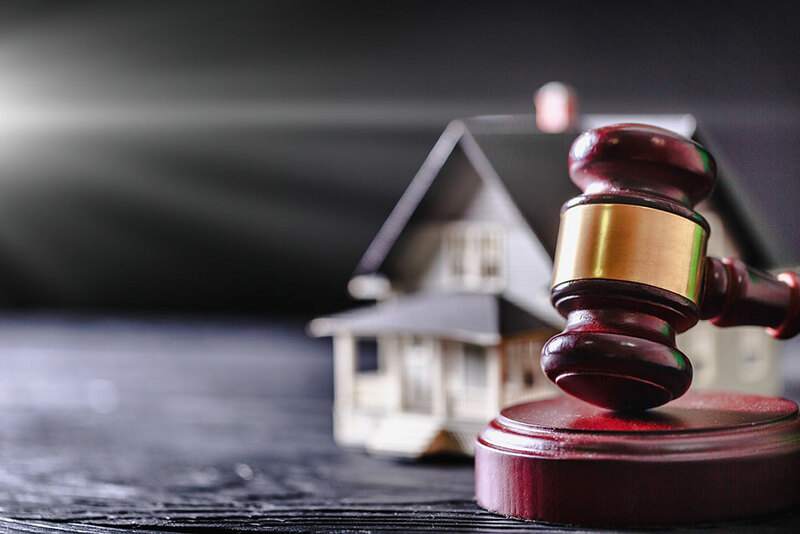 Marital property, on the other hand, is defined as any property which is not within the definition of separate property and is any property which is acquired by either party during the marriage, regardless of who actually holds title to the asset. For example, real estate, bank accounts, pensions, stocks, automobiles, contract rights, businesses, professional licenses, seats on the stock exchange, and precious metals are all marital property subject to equitable distribution.